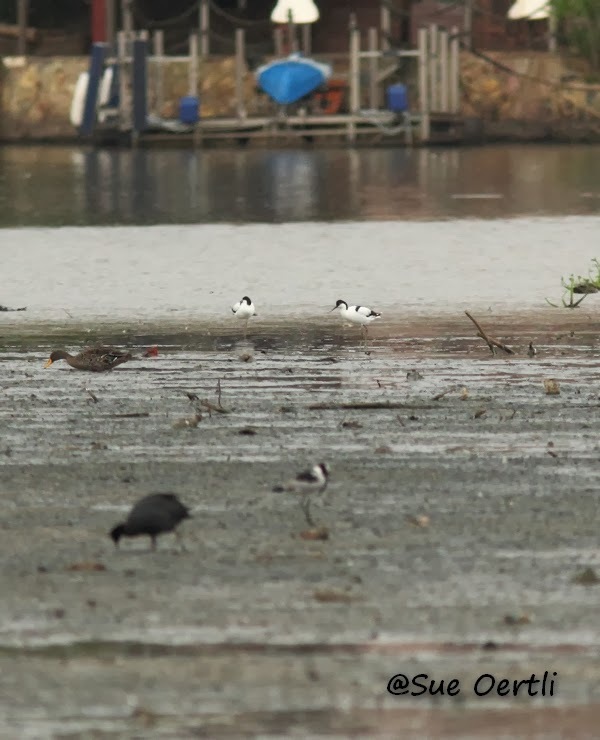 Wader Quest: Gauteng Challenge update. Sue has been out trying to find more waders for the Gauteng Challenge and at the same time has attracted another donation, this time from someone we met at the British Birdwatching Fair last year, Etienne Marais, one of South Africa's foremost birders and guides who wrote The Chamberlain guide to Birding Gauteng together with Faansie Peacock. 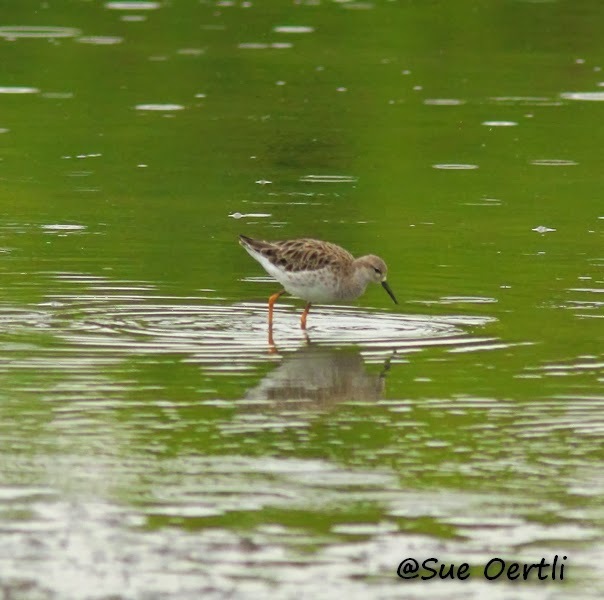 Sue recently added Ruff and Pied Avocet to her challenge total, she will be venturing out again soon I have no doubt and will surely pick up some more species when she does. Pied Avocets (Blacksmith Lapwing in foreground): Devon, Mpumalanga Province South Africa. Ruff: Devon, Mpumalanga Province South Africa. It seems though that we are not the only ones who have trouble with Bronze-winged Coursers, Sue is struggling to find this species too. This means we now have less than £200 to find which is very exciting indeed, keep the donations coming and we'll tell the spoonies all about it when we see them at the end of the month!!! We're travelling to India today, so keep those donations coming please to speed us along.